My latest PopMatters article is live, in which I attempt to salvage something from the gentlemanly duels of honor. G. Christopher Williams, also from PopMatters, makes an excellent point in the comments to the post this week: "human nature and human instinct can't be 'cured,' sometimes curbed, perhaps, but sometimes the only way to respond to human nature is with punishment." I don't disagree per se. Especially for those just dipping into a game to troll, any efforts to "civilize" players will be futile for a select few. Sometimes you just have to drop the ban hammer. That being said, salvaging concepts of honor is as important for players behaving properly as it is for those behaving poorly. Existing honor systems reward players for good behavior, as though the status quo is merely keeping quiet and playing a decent match. Shifting the focus to those who violate a code of conduct emphasizes that all players, all of those participating in the game's honor world, are worthy of respect naturally and should behave according to the code not in pursuit of an individual reward, but because it's the right thing to do. 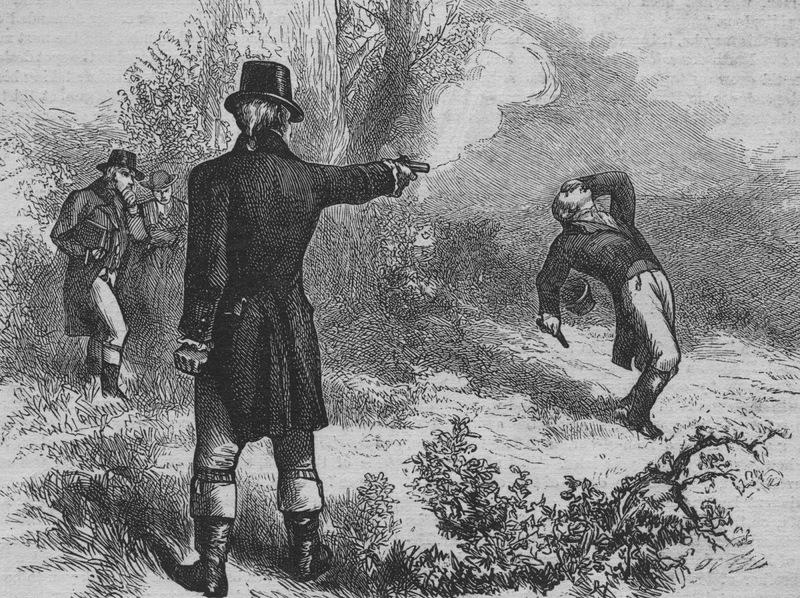 Honor and humility, at least for many of the 19th century gentleman who partook in duels, go hand in hand. Again, as I mention in the piece, I don't think for a second I have all the answers. But there are interesting lessons to take from historical behavior-shaping systems. Appiah, in his work, discusses foot binding and slavery, but we can look at contemporary examples of honor as well. Here's the problem. A lot of systems of honor are painfully exclusionary, almost necessarily so. That answer here, I think, is to create mico-realms of codified behavior. That is, honor worlds in games should be very specific to particular games, such that those "outside" the honor world don't fall on women, lower class, etc., but instead fall generally and anyone outside those game realms. This is sort of a branch of community building in a sense. Make people feel like they're a part of something, and maybe they'll behave in such a way as to protect it.